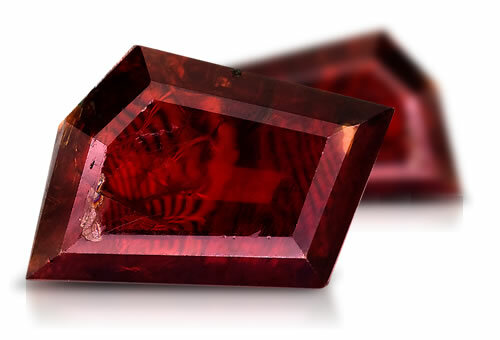 Manganotantalite is an intense red to reddish brown variety of tantalite with a high manganese and low iron composition. Prized for its exceptional dispersion, this mineral yields beautiful faceted gemstones, thanks in large part to its orthorhombic crystal structure. However, faceted gems are very limited in availability.